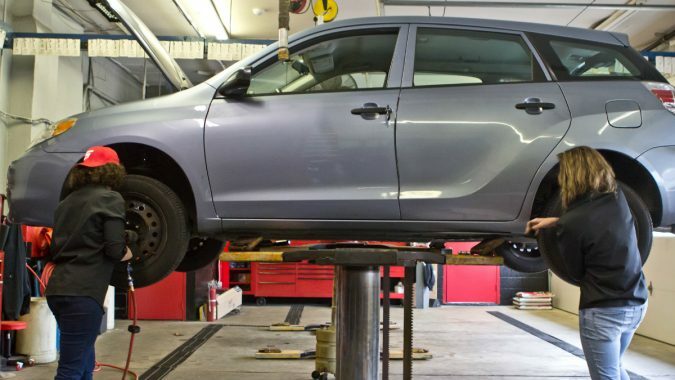 According to auto repair experts at Northside Collision, one of the best ways to find a reliable Syracuse auto body shop is to ask for recommendations. Talk to close friends, family members, and neighbors who are familiar with a reputable auto repair shop that you can visit. 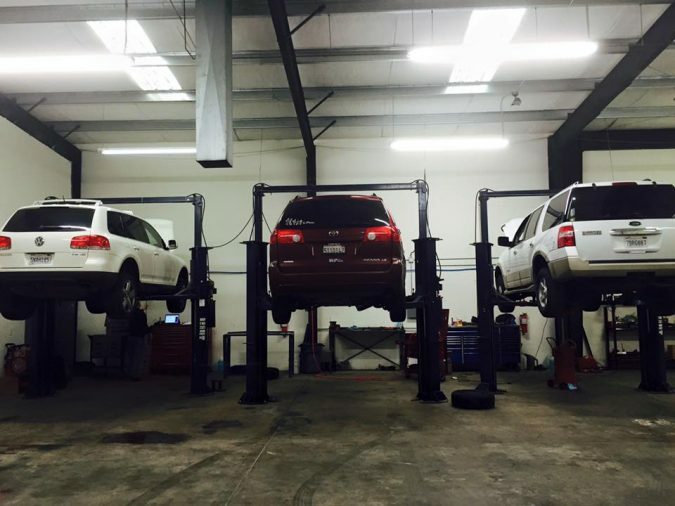 You’ll want to get their opinion about the quality of service offered and the reliability of their mechanics. Get this information before your car breakdowns, so you can be prepared when you need repairs done. Don’t assume that every auto repair technician you come across has the right professional qualifications to do repairs and maintenance work. 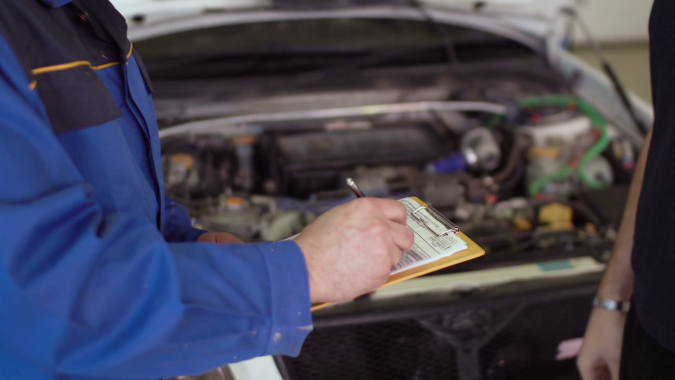 Auto repair shops are expected to display their professional certifications as well as license documents so clients can easily verify their qualifications. 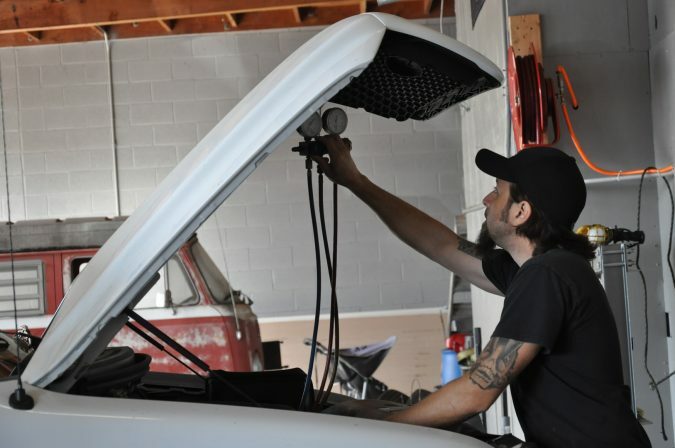 Professional certifications indicate that the mechanics are up-to-date on their skills, knowledge, and training about specific aspects of car repair and maintenance. Experience is critical when choosing an auto repair shop. 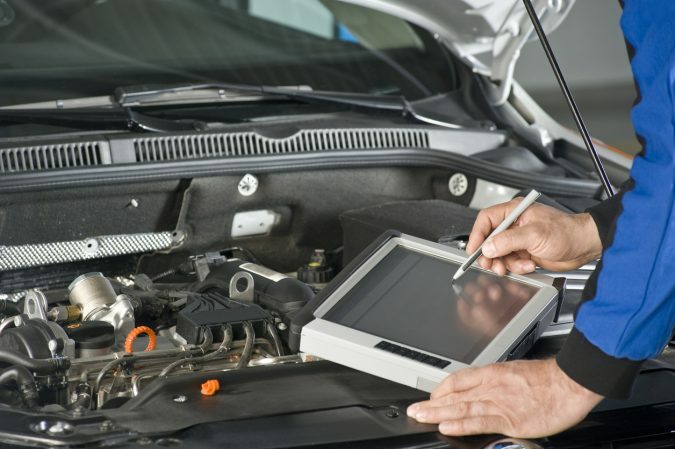 The more years they have been in business, the more knowledgeable they’ll be in diagnosing car problems and providing reliable repair solutions and maintenance guidelines. 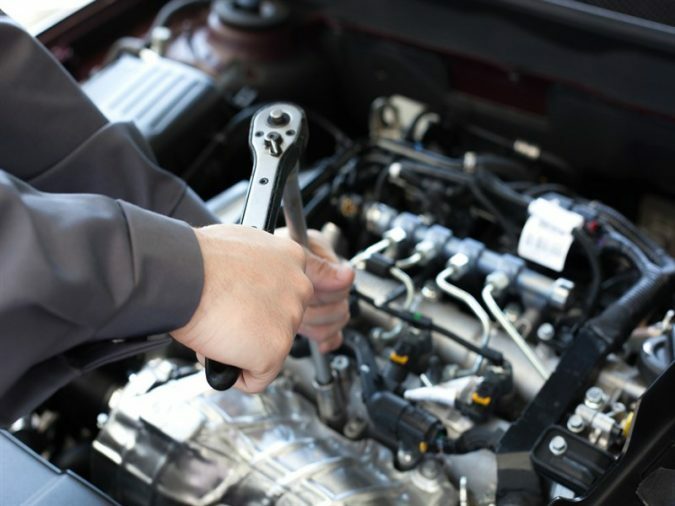 Experienced auto mechanics will know what is expected when it comes to serving clients and ensuring that they’re satisfied with their services. Check if your car is still under warranty. 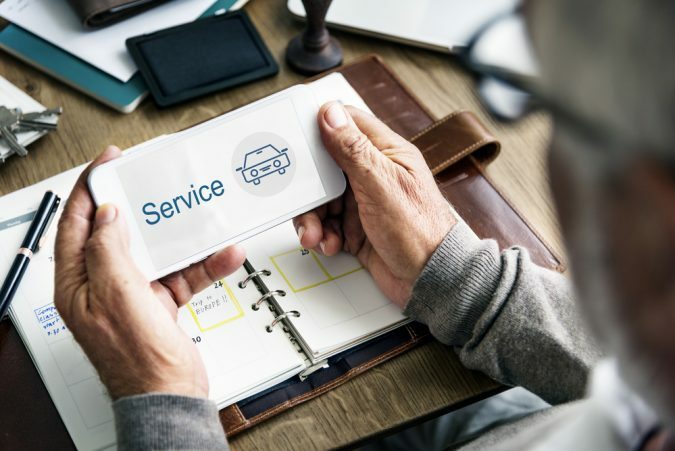 Auto warranties vary, and the lack of clarity surrounding who is supposed to service your car and what parts can be used to do repairs is often a grey area. 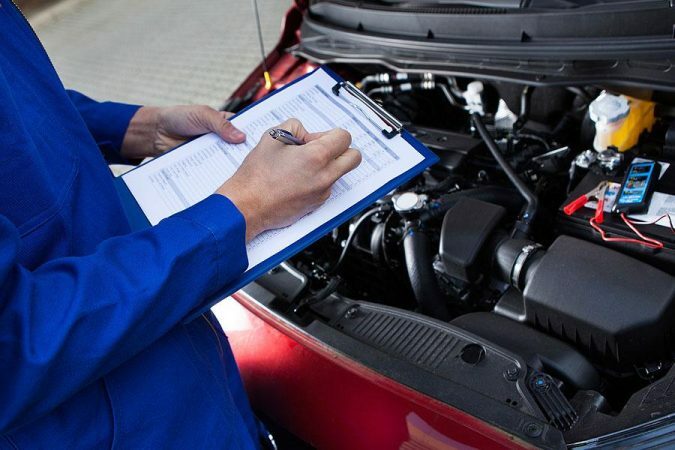 You may not be able to choose an auto repair shop that’s not affiliated with the dealership, and violating your warranty can mean the agreement no longer covers your car. If you’re not sure, call your dealer to get clear information. The National Institute for Automotive Service recommends that car owners ask for references when trying out a new auto repair shop. Consider talking to past customers who have been taking their cars to the auto repair shop to find out what they think about the place and the quality standards of their services. The internet has changed the way people choose services and products, including auto repair services. 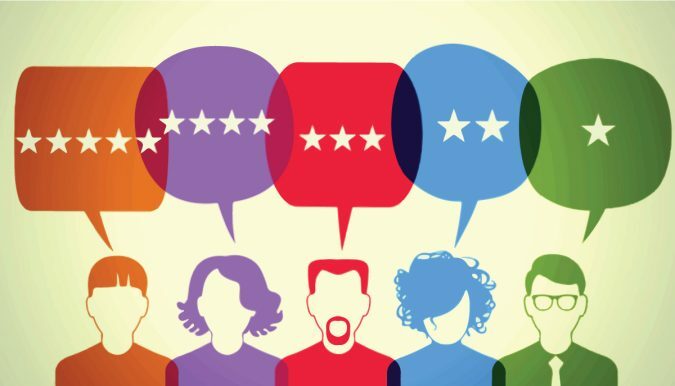 Before choosing an auto repair shop, make sure to read online reviews from past customers. Experts recommend that you also check out the repair shop’s reputation on sites like Angie’s List and Yelp. Choose a shop with numerous positive feedback from happy customers. It’s one thing to get great service today and be disappointed by unavailable customer service when you need help. 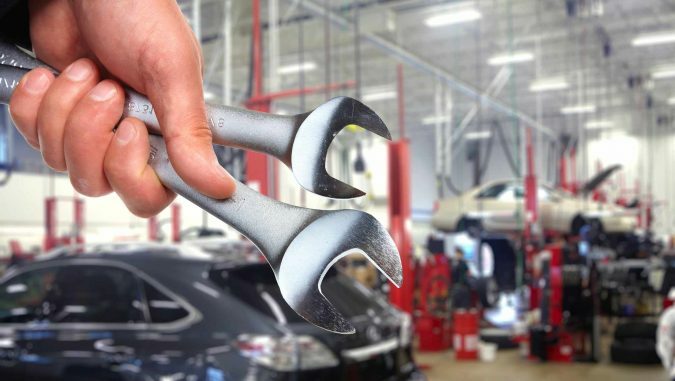 What you need is a high level of reliability in all aspects of car repair and maintenance when choosing an auto repair shop. They should be able to stand behind their work. The auto repair shop should also be conveniently located to your home or place of work. When dealing with expensive repairs, it’s wise to compare the rates charged by different repair shops. Consider calling several reputable auto repair shops in your area to find one that provides the best service at the best price. 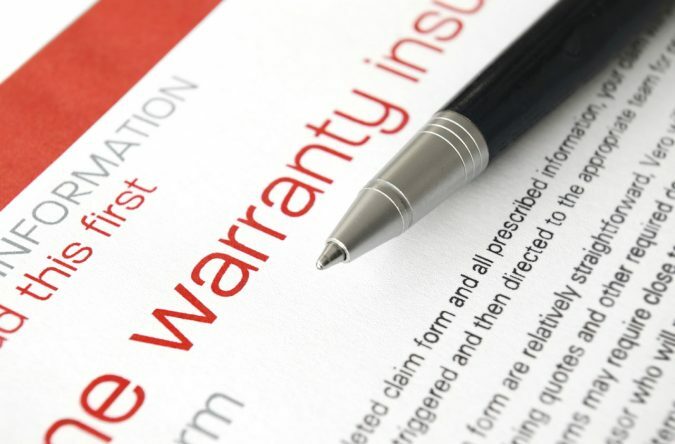 Make sure to ask what warranties they provide for repairs and parts before making a decision. Whether you own a Ford truck or a Toyota family van, it makes sense to find an auto repair shop that understands your vehicle. 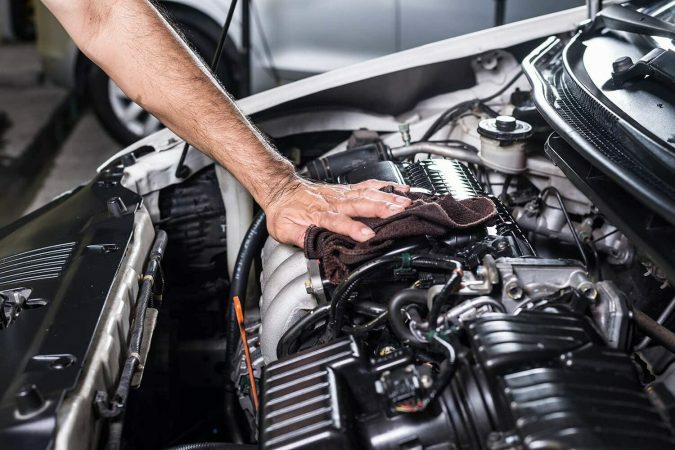 Auto repair shops that specialize in specific vehicle manufacturers have the most up-to-date equipment and training for working on such vehicles. 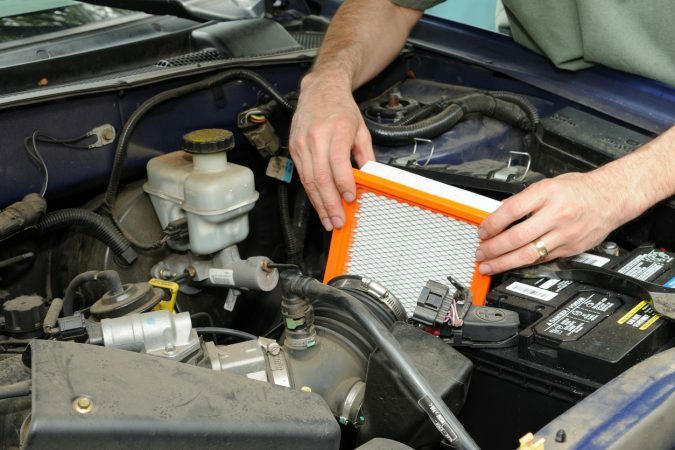 This is, especially important for car owners who need major repairs. 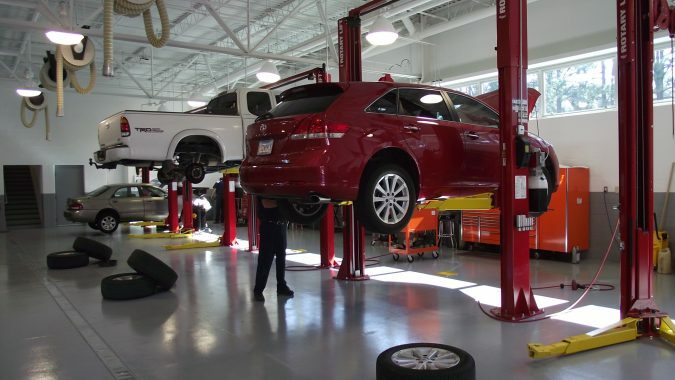 Taking your car for repairs at the dealership where you bought it can have some benefits, including warranties on all repair work, better commitment to customer services, clean and equipped facilities, quality car parts and qualified technicians who know your car. However, you may need to reconsider your options as dealerships can be a bit expensive than exclusive auto repair shops. Auto repair shops are different, so feel confident when choosing one that you can count on anytime you need repairs and maintenance. 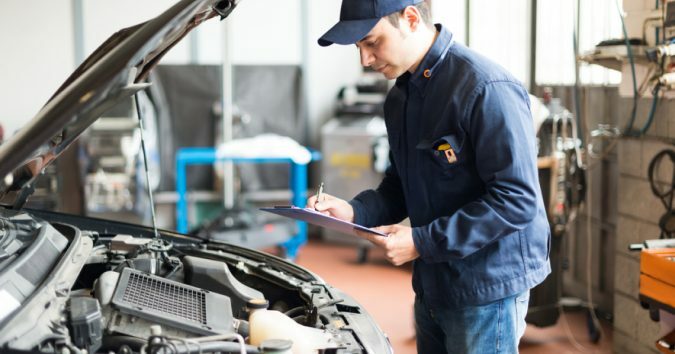 It’s always a good idea to research the options you have in your area and have at least one or two reliable auto repair shops that you can call next time when you’re facing auto problems. It’s good to know that you can ask for references when deciding which auto shop to take your car. How many references would you suggest asking for? I’d be curious to know since I’m looking for a good auto shop that I can take my cars to for any future repairs they might need. My husband’s car is in need of a new transmission, and we’re wondering how to find a good auto body repair service to help with the replacement. So I like your suggestion to get a few different estimates from different shops, especially if they’re for major repairs. 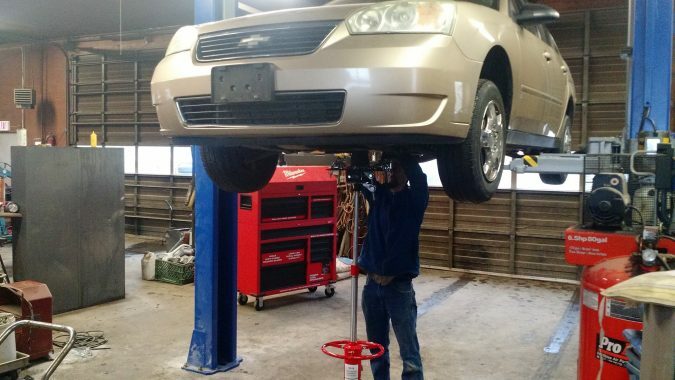 We will definitely be visiting different auto body repair shops so that we can be sure to find the best price for the transmission replacement. I appreciated you pointing out that you can ask for references when choosing an auto repair shop. To me, checking with references would be a great way to instill confidence and trust in a mechanic’s abilities. This is definitely something I’ll be sure to do in the future before taking my car somewhere to get it fixed. Your advice on knowing more about an auto repair shop before needing one so that we can be fully confident with our repairs and maintenance in actuality is a very good advice to give. That is something I would keep in mind while scouting for some later to assess. I would like to be able to leave my car in safe hands if I would ever need repairs in the future which makes searching for a reputable one as soon as possible necessary. Thanks for the great guide on how to choose an auto repair shop! 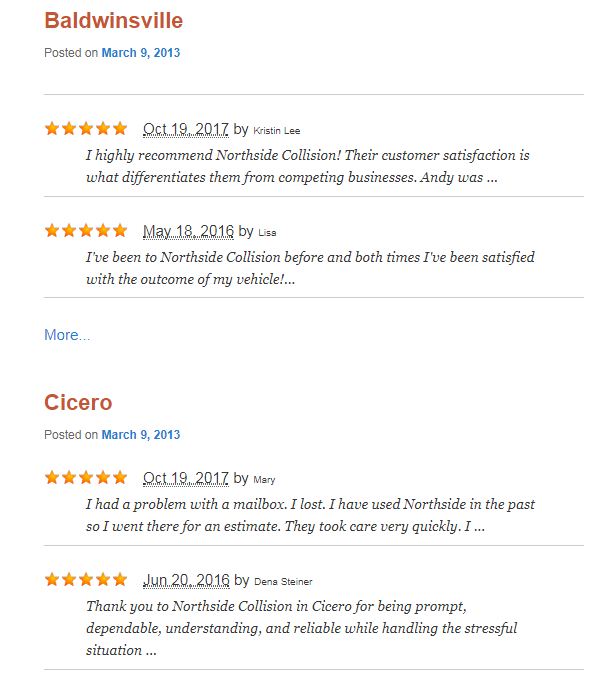 Thanks for your advice to look for an auto glass repair shop that has positive online reviews. I like how you said that you should make sure that the mechanics have a lot of experience in solving the problem that you have with your vehicle. My husband needs his truck’s windshield repaired, so we are looking into auto shops that specialize in that. I agree that you need to consider the certifications before you choose an auto shop. Finding someone who is qualified and professional would be ideal. My brother is looking for an auto shop to fix his transmission, so he’ll have to consider their certifications. I agree that a good auto service has mechanics that are up to date in their training. Considering their training would be one way to ensure that the company that you choose is qualified and experienced. My dad’s car makes a strange noise whenever he turns the wheel too hard, so when he gets that checked out he’ll have to find a mechanic with up to date training. I like that the article brings up how important it is to make sure that the repair shop is nearby. After all, if you’ve wrecked your car then chances are you won’t be getting it very far away from home. If this is the case then you’ll want to choose a repair shop that is located conveniently near your home. I agree that you would want to consider the licensing and certifications of an auto mechanic. It would be good to consider this because it would help ensure that they are qualified. My brother is looking for a mechanic, so he’ll have to consider their licensing first. What I liked was how you pointed out the importance of knowing the number of years the mechanic has been in business because that will attest to their knowledge in dealing and diagnosing car problems. I will surely use that tips as a basis when I begin looking for a mechanic to fix the transmission system of my car. I’m not an expert, so I’m not sure what the problem was, but I know that there’s a problem with the transmission when it failed to start yesterday. I’ll have someone check it out. Thank you for sharing. I really like what you said here about choosing an auto repair shop. Just like you said, the best way to find a reputable shop is to ask for recommendations. My son is just learning how to drive, and I think that this will be valuable information when he goes up to school so that he can ask some of his friends about who to go see for repairs. Thanks!